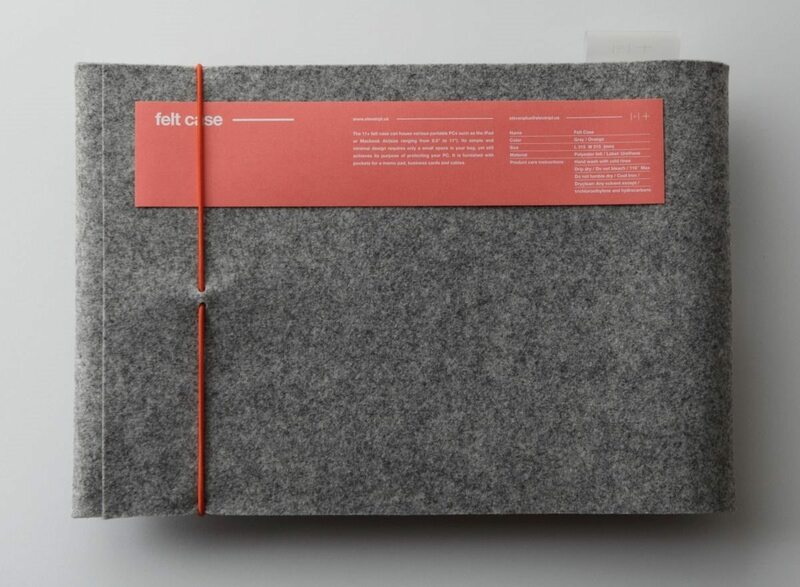 Felt Case is a minimal iPad/Macbook Air 11″/Galaxy Tablet case designed by Cloud&Co for 11+. 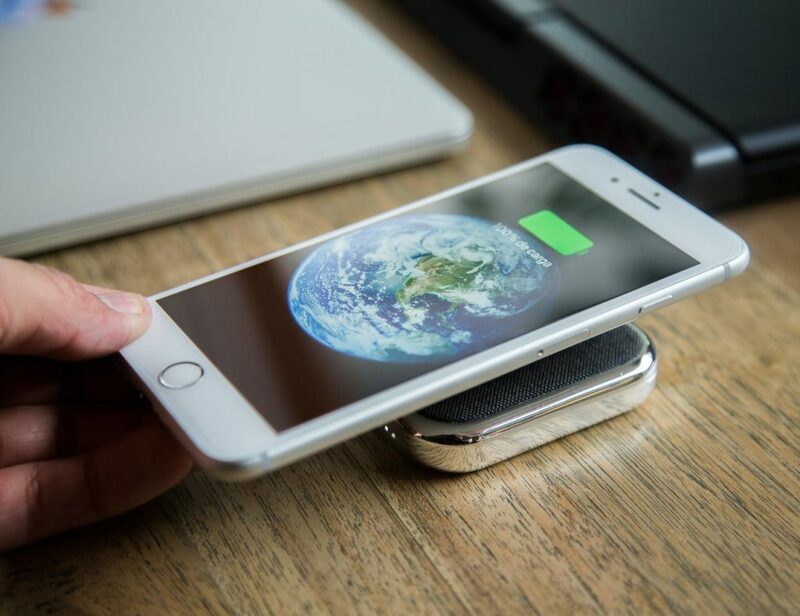 The case only takes up a small space within your bag, but serves its purpose as a protector and organizer for your various needs. 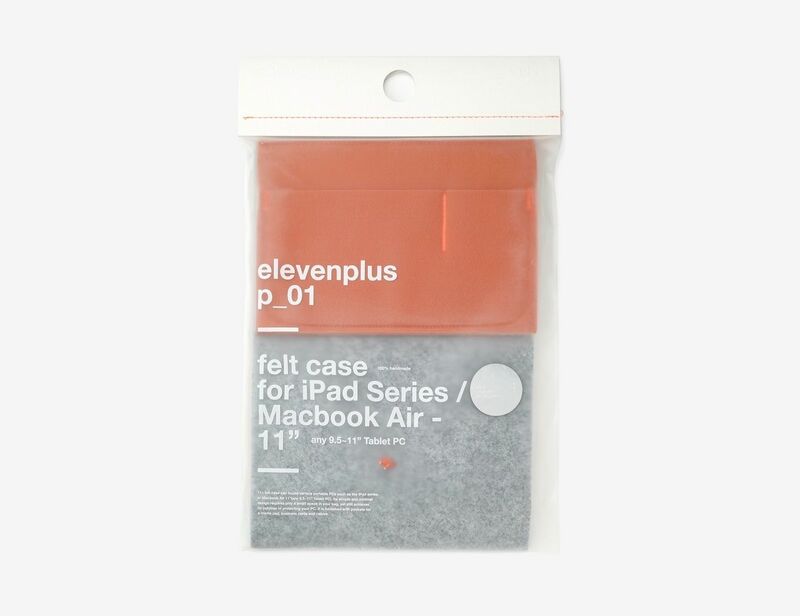 The material of the case is polyester felt, and the label material is made of polyurethane. 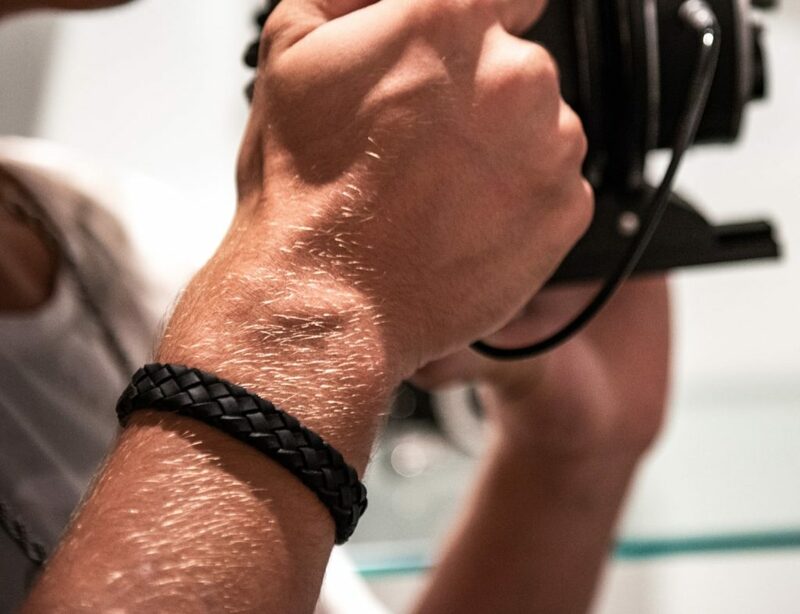 The outside material comes in grey, and the inside has a tan accent. 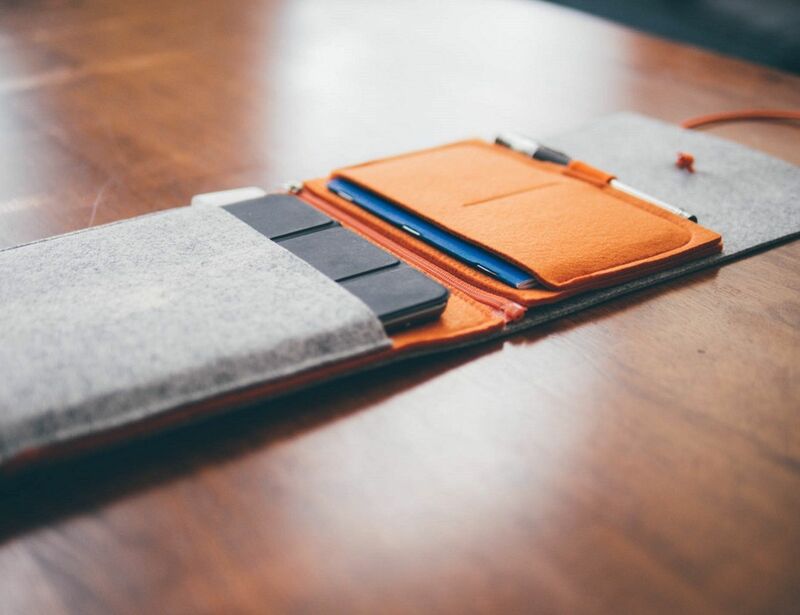 The cases are intricately hand-made, and come with various pockets as well. 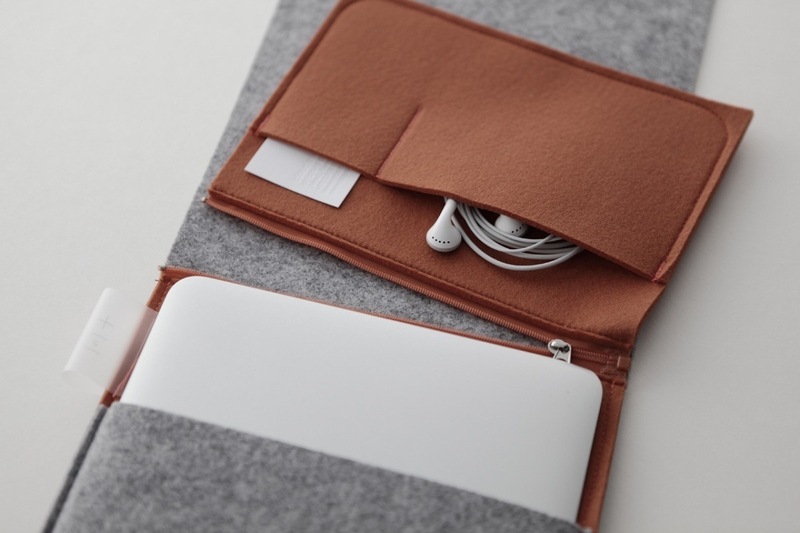 In addition, the inside pocket can be used as a mousepad.